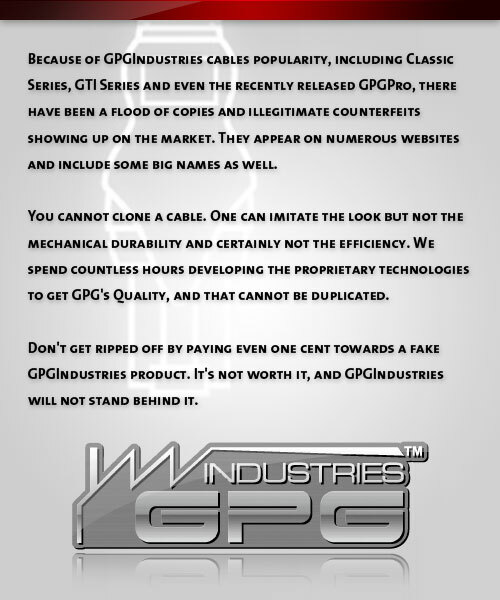 Posted in GPGHotest News, GPGIndustries News, GPGNew Products | Comments Off on GPGIndustries Presents Micro-USB-Host-mode-OTG-cable! Posted in GPGIndustries News, GPGMultiUnlocker | Comments Off on MultiUnlocker blackberry update!! Posted in GPGIndustries News | Comments Off on happy chinese new year!!! Posted in GPGIndustries News, JTAGPro aka GPGJtag | Comments Off on Samsung unlock special methods! !